It started when Jason was a young boy. He loved to watch his uncle and grandad grill handcrafted BBQ for the whole family to enjoy. Now, it’s his passion. 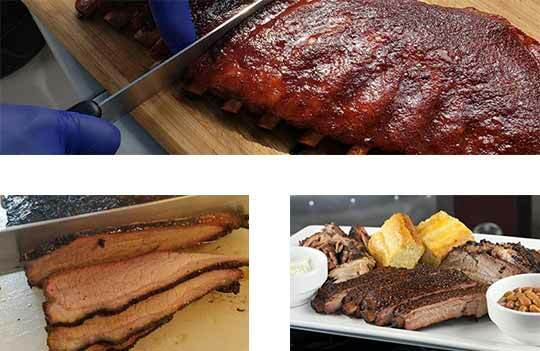 A dedication that has won him several competitions and powered his successful BBQ catering business in Milwaukee. 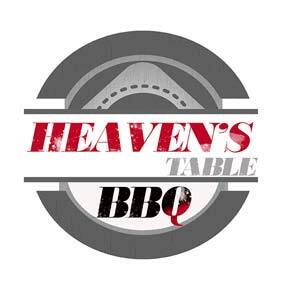 At Heaven’s Table, you can always expect to enjoy an authentic BBQ experience prepared by a genuine grillmaster. 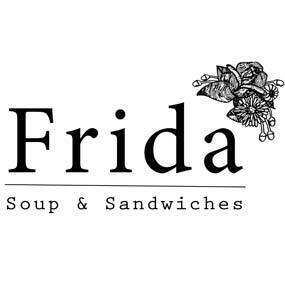 Frida is a local, independent scratch kitchen featuring small-batch soups and artfully crafted sandwiches. A collaboration between Martin Magana, executive chef at Tess, and Tess owners, Ashley & Mitchell Wakefield. 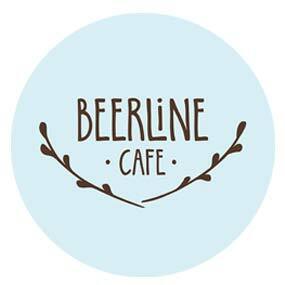 stuffed with beef, chicken or pork – with vegan and gluten-free options available as well. 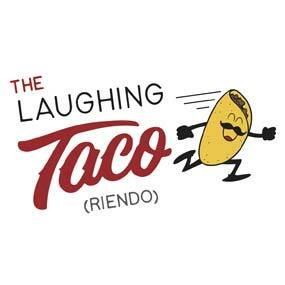 The best-kept taco secret is out and we’re glad to have spilled the beans. batches, using only the finest and freshest ingredients available. 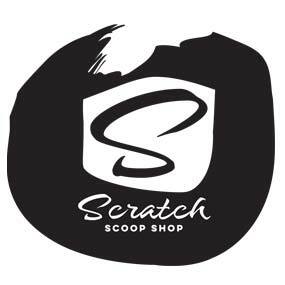 Stop by to get the inside scoop. 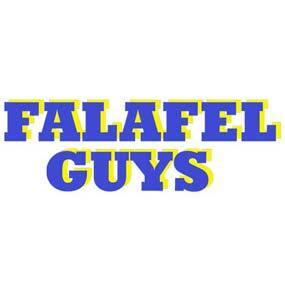 The Falafel Guys story began in 2012, with a food truck serving authentic Falafel and Shawarma. With the increasing demand, they opened a brick & mortar restaurant in Thiensville so they could offer their specialties year-round. With a menu of made-from-scratch items, guests can expect dynamic Middle Eastern cuisine using only the freshest natural ingredients and imported spices.